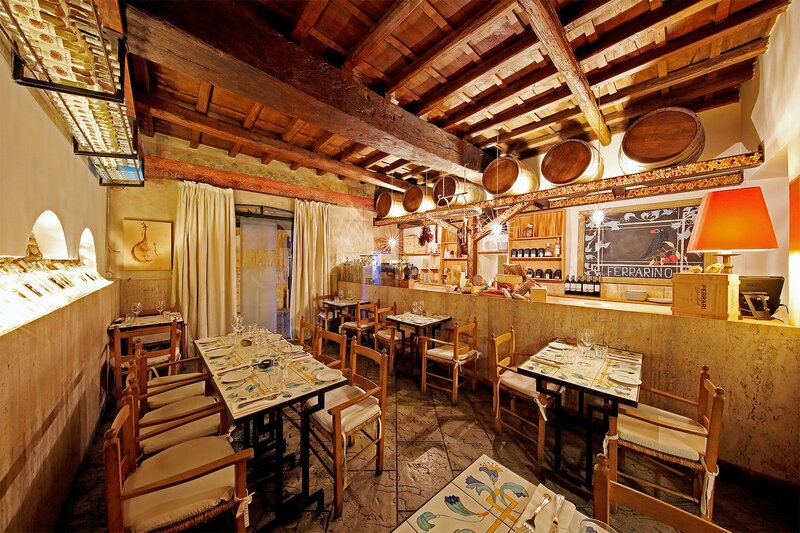 Are you a lover of quirky Rome wine bars and restaurants? 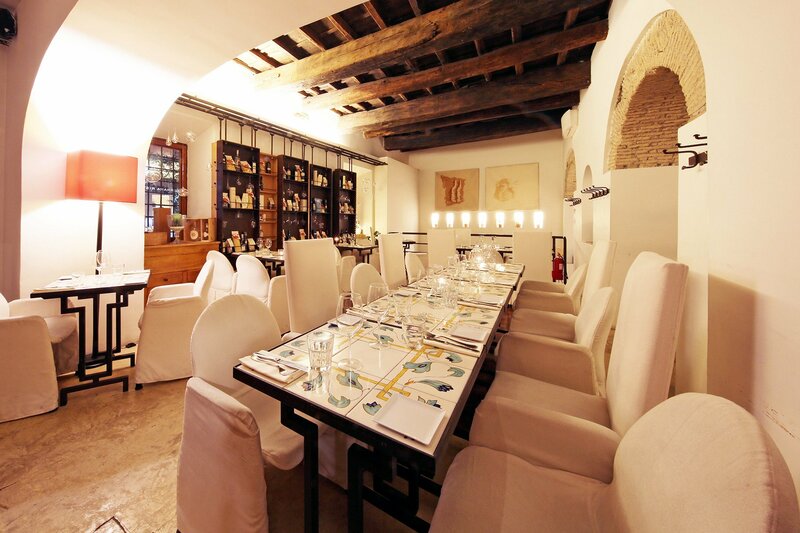 Discover Enoteca Ferrara, a fancy wine bar located in Trastevere. 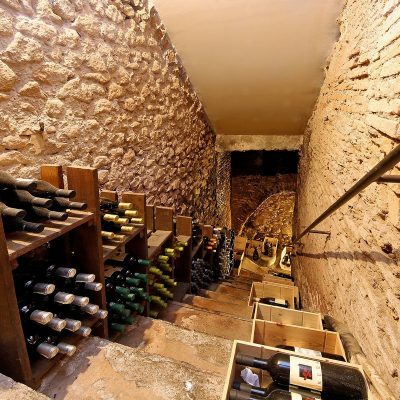 Are you a lover of quirky wine bars? 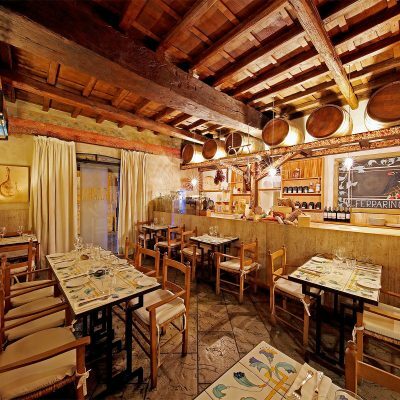 Discover Enoteca Ferrara, a fancy wine bar located in Trastevere. 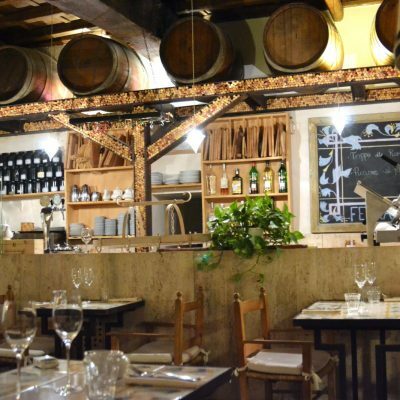 Enoteca Ferrara is a fancy wine bar located inside the ex ancient convent of St. Eufemia in the heart of Trastevere, facing on the famous and historic Piazza Trilussa. 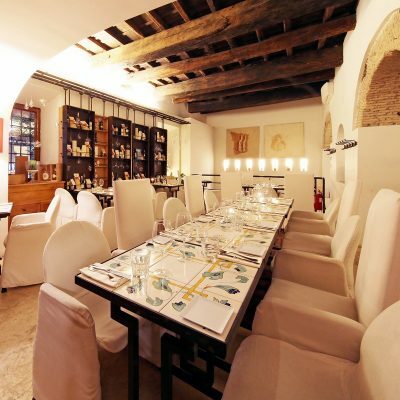 Start your roman nightlife experience, crossing the door of this historical ancient convent. Inside you can find an elegant environment but absolutely not formal, where you can breathe a mixture between the tradition and the new trends. 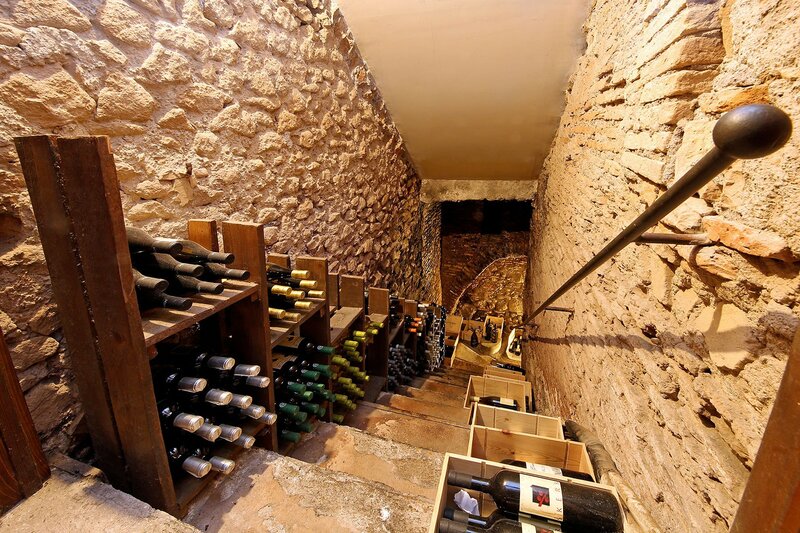 The passion of the owners has permitted to create in the last 25 years a valued wine cellar with a great selection of labels. 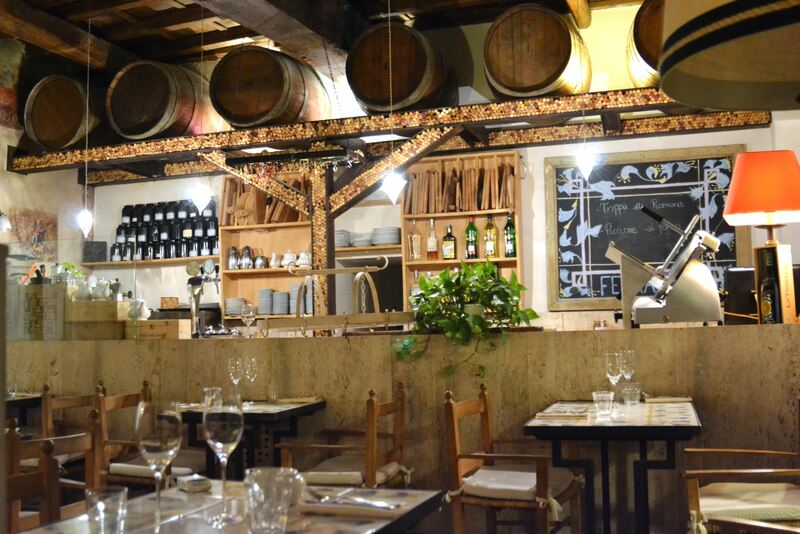 We suggest to combine a good wine with one of their must, the polpette (meatball) or with their express appetizers, all homemade. Inside the style is intentionally sober, they keep the tables without tablecloths and you can find different glasses on the same table.